and you will be sent to Register Page. 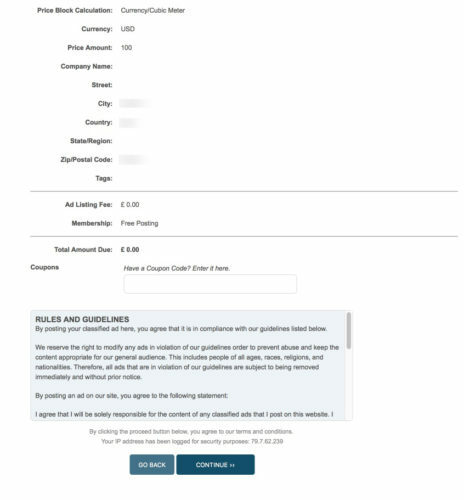 where you can fill-in format for information, accept Terms & Conditions, and then you can begin to Post Your First Advertising! 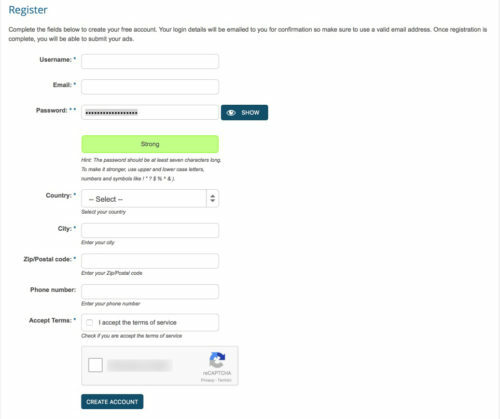 After Registration, you will receive an email to email-address you inserted and you will have to confirm your registration clicking on the link in the email. After the Registration, you can submit your First Advertising! Select your category in the drop-down field and continue to fill-in the compilation to have your better Ad. 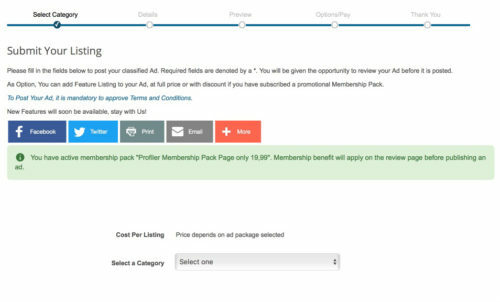 in this image, you can see that the cost per Listing (Advertising = Ad) depends on ad package selected: this means that if you select the 30 Days Free Ad Pack you will have Free Advertise for 30 days; after that time the Ad will be closed and you will decide if post it again for free for other 30 days, or no, your choice. You can Post Unlimited number of Advertising. 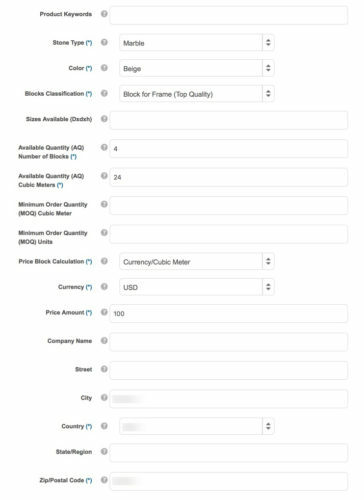 Some fields are mandatory, so it is required to fill in and they are highlighted by(*). Other fields are only suggested: but remember, more information you give about your Product or Service and more your clients will find you and visit your Advertising. Add Image: you can upload five images of max 2,00Mb each one. This is free, but it is mandatory to upload at least one image per Advertising. Featured Listing: this is a Pay Option for your Listing and you are free to add or not to your Ad. 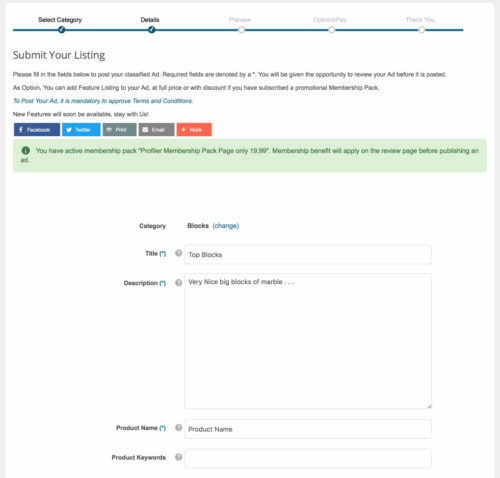 If you click on checkbox Your listing will appear in the featured slider section at the top of the front page, for the duration of this Feature. 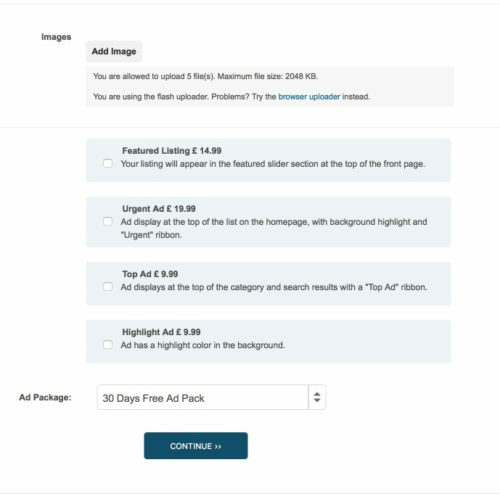 Remember that this Option can be added only during the first completion of Listing and cannot be added later in the second or further editing of your Ad. If you have an active Membership Pack, you can benefit from discounts and promotions. Read the following paragraph Membership Pack for more information. 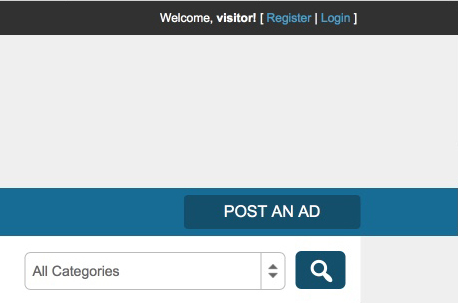 Urgent Ad: this is a Pay Option for your Listing and you are free to add or not to your Ad. If you click on checkbox Your listing will display at the top of the list on the homepage, with background highlight and “Urgent” ribbon. 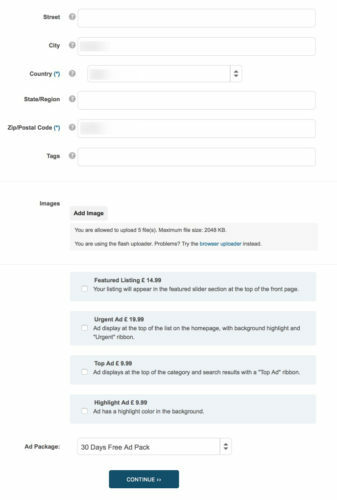 Remember that this Option can be added only during the first completion of Listing and cannot be added later in the second or further editing of your Ad. If you have an active Membership Pack, you can benefit from discounts and promotions. Read the following paragraph Membership Pack for more information. Top Ad: this is a Pay Option for your Listing and you are free to add or not to your Ad. If you click on checkbox Your listing will display at the top of the category and search results with a “Top Ad” ribbon. Remember that this Option can be added only during the first completion of Listing and cannot be added later in the second or further editing of your Ad. If you have an active Membership Pack, you can benefit from discounts and promotions. Read the following paragraph Membership Pack for more information. Highlight Ad: this is a Pay Option for your Listing and you are free to add or not to your Ad. 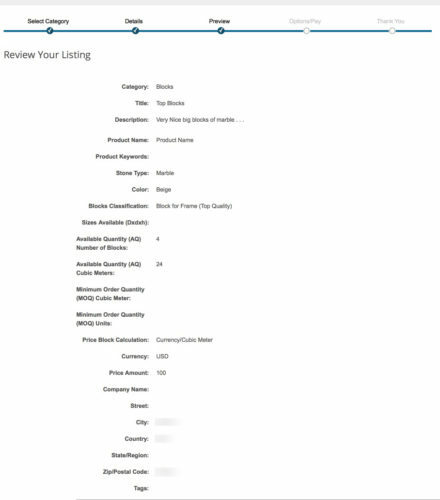 If you click on checkbox Your listing will have a highlight color in the background. Remember that this Option can be added only during the first completion of Listing and cannot be added later in the second or further editing of your Ad. If you have an active Membership Pack, you can benefit from discounts and promotions. Read the following paragraph Membership Pack for more information. 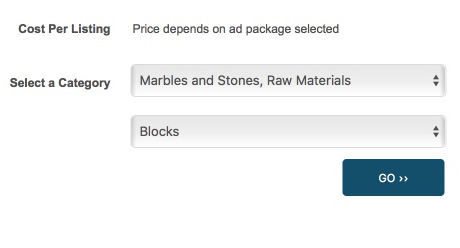 In the lower part of the page, you can select the Ad Pack for your listing. 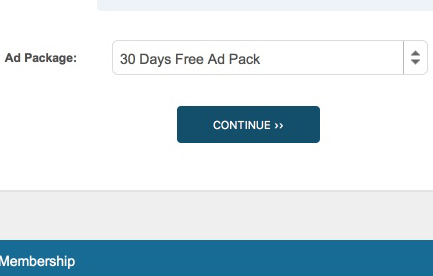 If you select, in the drop-down menu, 30 Days Free Ad Pack, your Ad will be free of charge, and it will be public for 30 days. During this period you can check and modify your Ad, you can be contacted by visitors of your Ad and you will increase the visibility of your Product, Service, and Brand. Where you can check the Total Amount Due is £.0.00. 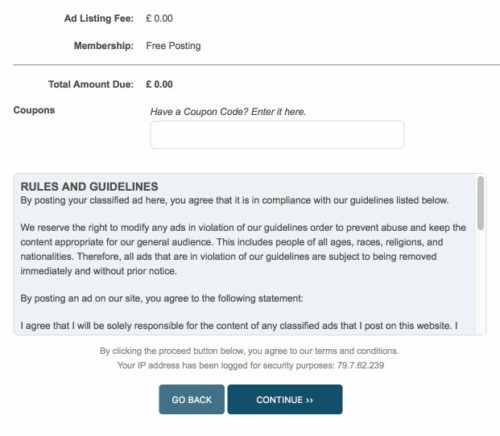 Here you can confirm your new Ad clicking on POST A NEW AD, and Our Team will check that the Ad can be published according to our Terms&Conditions, and then your Ad will be published and visible on our website. All the Payments will be directed to PayPal circuit for Your security. You can pay by credit cards or by Your PayPal account.